Judge says NO to California split! « North Korea giving some American military families closure… FINALLY! California Supreme Court says NO to California splitting into 3 states. Can they do that? The rest of the country thanks you! We don’t need more Liberal seats in the Senate. 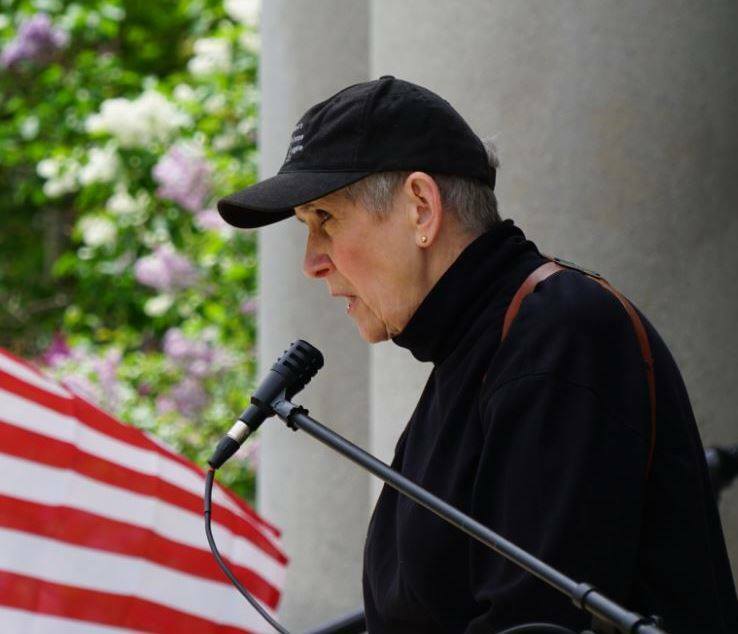 Guest Susan Olsen, Legislative Director from Women’s Defense League talks about Red Flag Laws calling them disarmament in public safety clothing. We have to balance public safety with personal freedoms when it comes to mental health issues.